Furniture is believed to be the fashion statement of any home, as it plays a very functional yet stylish role in everyone’s life. It is basically prepared to support human activities, in order to provide them with a comfortable living. Chairs, bed, sofa, wardrobe, cupboard, shelves, dresser, sideboard, dining table, bar stool, coffee table and cabinets are just to name a few. Choosing the just appropriate furniture for your space is somewhat a difficult task, but when done with great care and attention it is as simple as that. Every piece of furniture provides you with some of the most beautiful, convenient and practical solution for fulfilling all your home requirements. To choose the right furniture for your home, understanding the various styles, how they will work with your existing décor, will it suit your personal taste and as such many questions need to be considered. After considering all these things, you can finally find the best furnishing for your home that will enhance the elegant style as well as classic looks of your home. When you hit the roads for purchasing some of the most fashionable furniture for your home, you should keep in mind the various things that will make you choose the just appropriate one for your space. 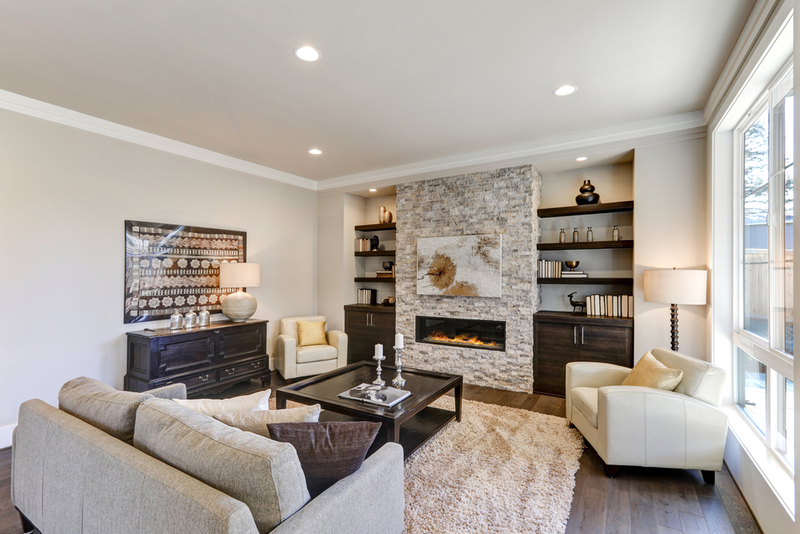 Once you are clear with your décor and the overall appearance of your home, you can select the one that completely compliments the overall finish of your space. According to your choice and style, you can search for the latest furniture that is in fashion. Choosing furniture that is in fashion for each and every room of your home is not a much difficult task. You just need to be clear about all your needs as well as requirements. While you go out for purchasing any piece of furniture, the first and foremost thing that you need to know is what your current furniture style is? Is your home traditionally styled or trendily, whether you love the feel as well as function of the modern furniture or just admire the warmth of a country home? Depending upon the style in which your home is decorated, you should look for the latest trends and fashion in that specific style. Apart from comfort and functionality, nowadays people look for furniture that is in style as well as fashion. So, when you search for any piece of furniture, make sure it not just looks pretty and stunning, but also is in fashion these days.